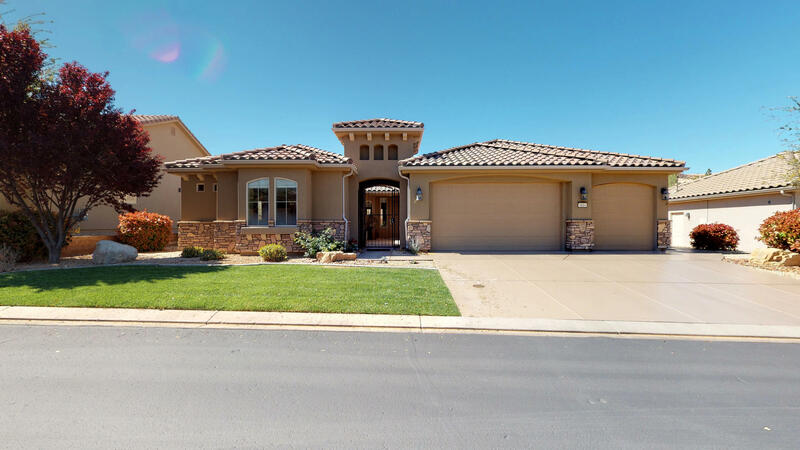 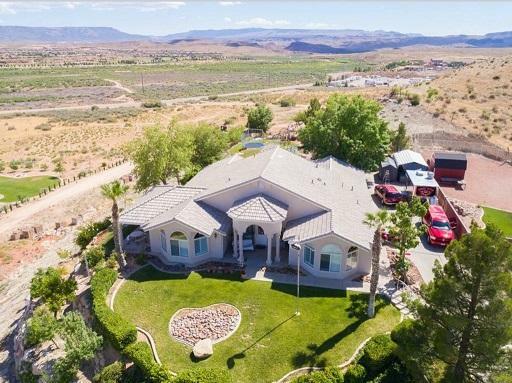 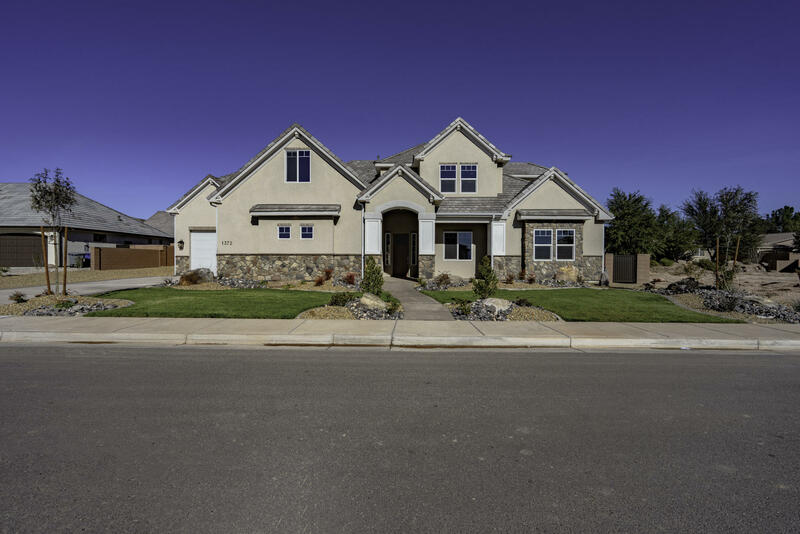 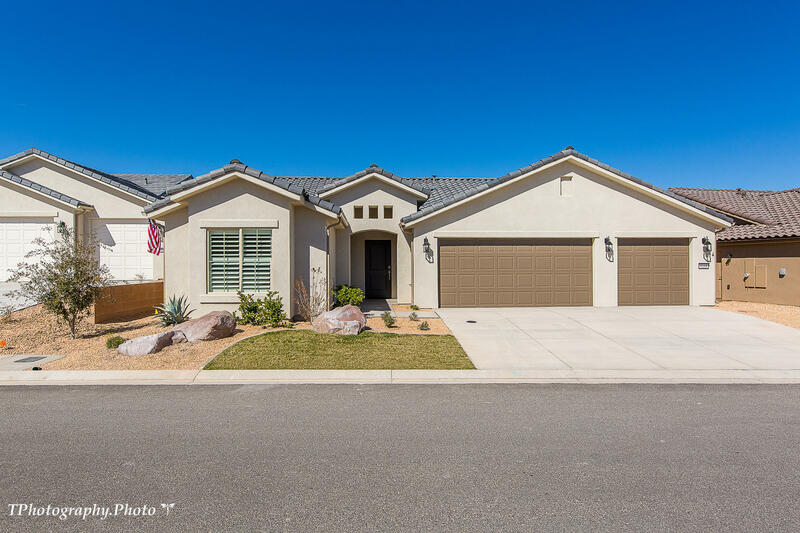 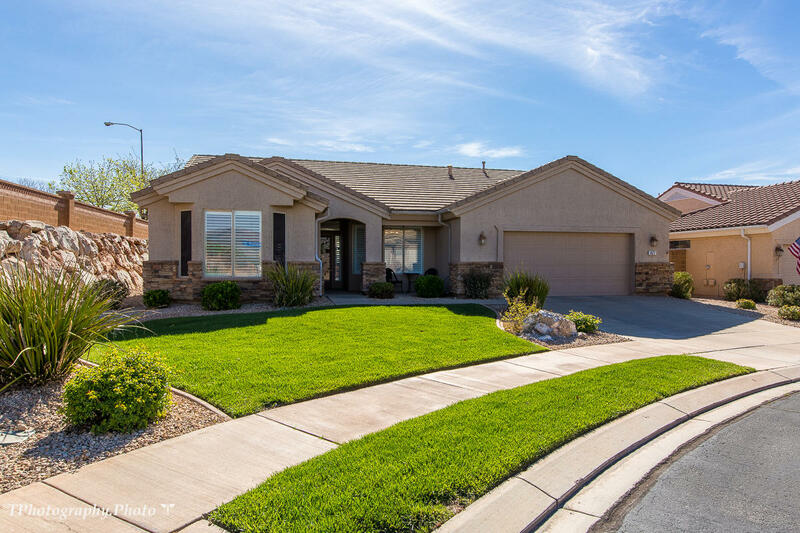 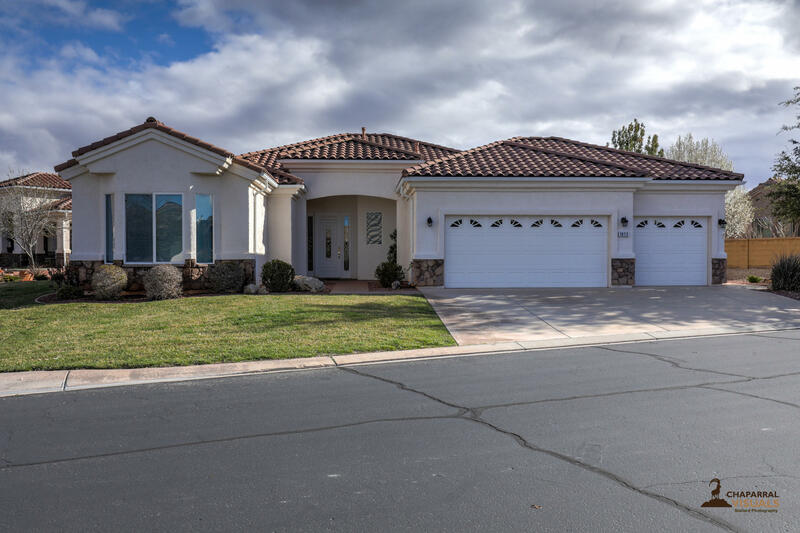 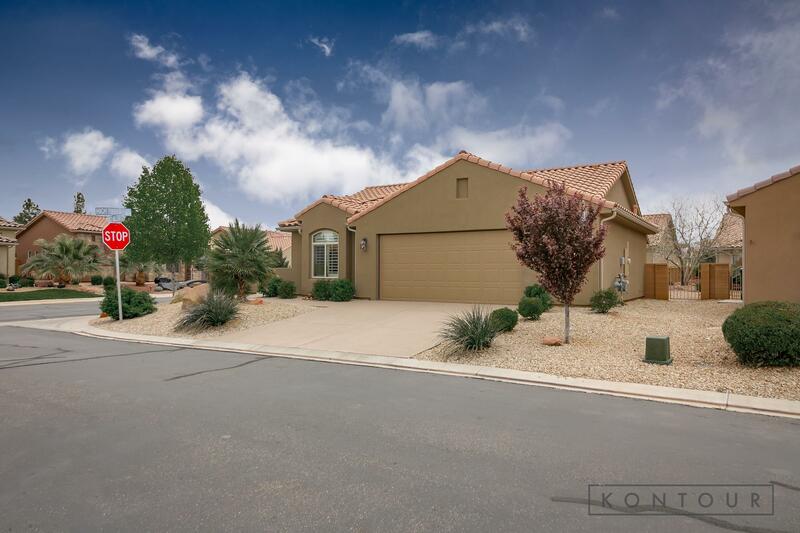 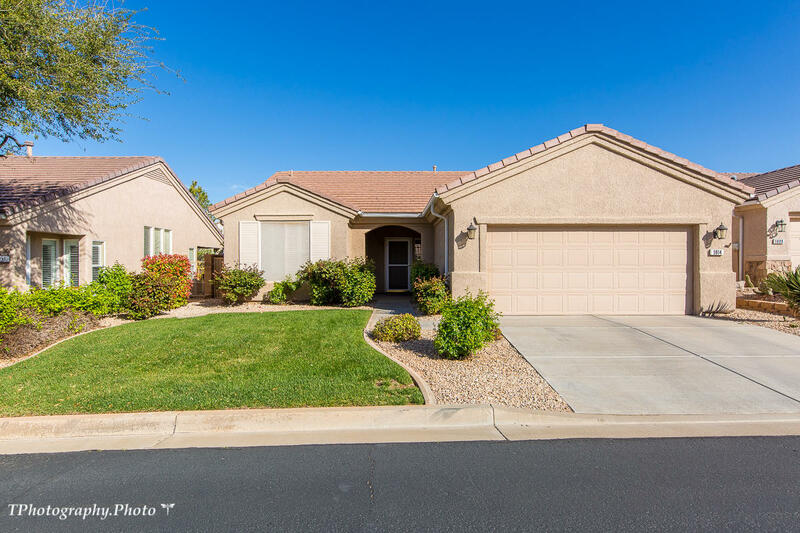 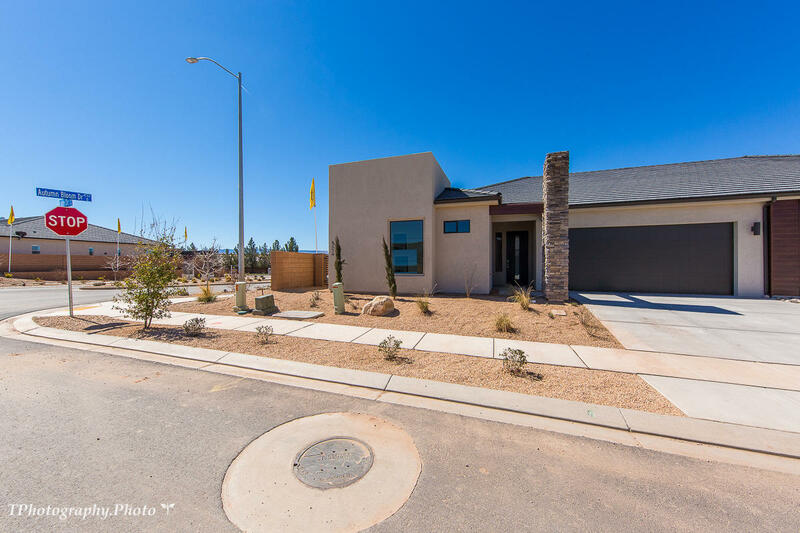 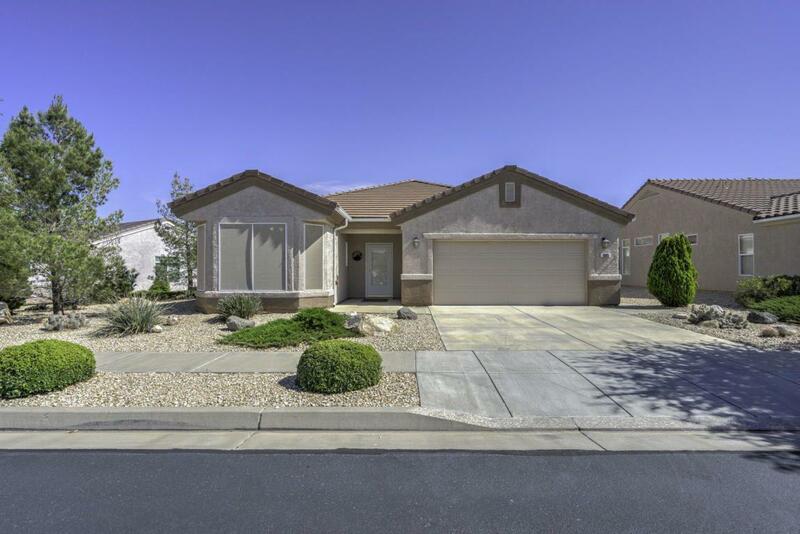 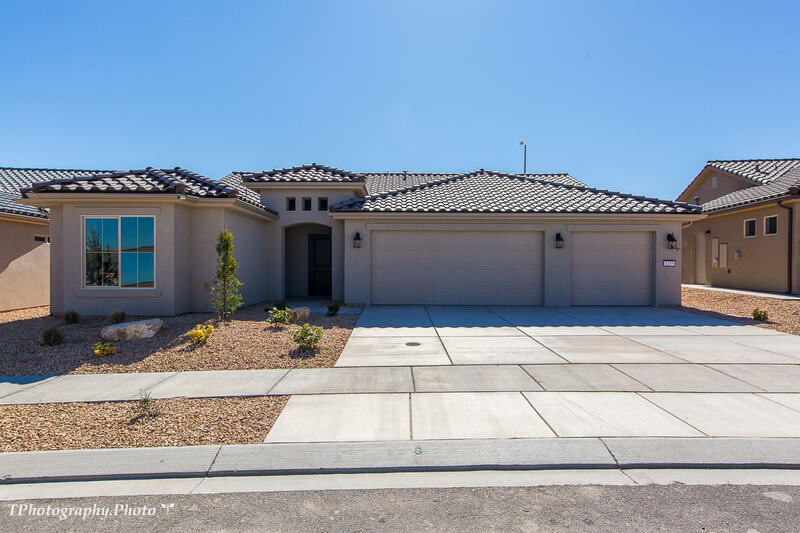 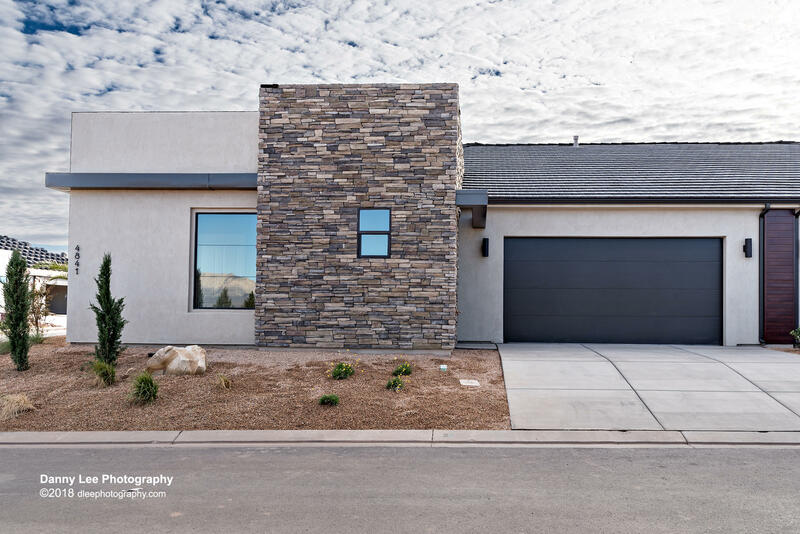 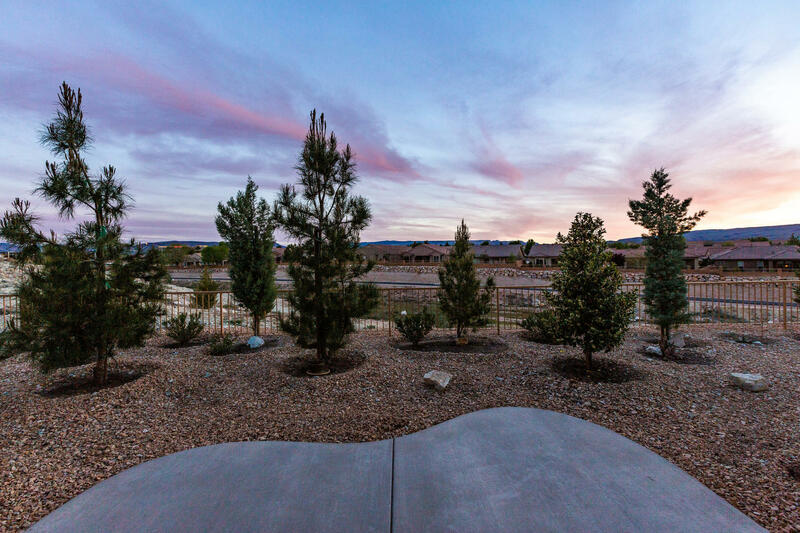 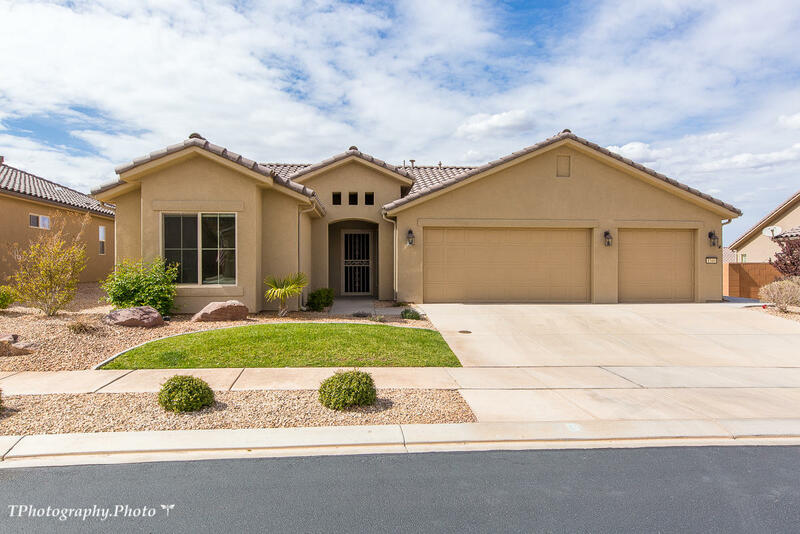 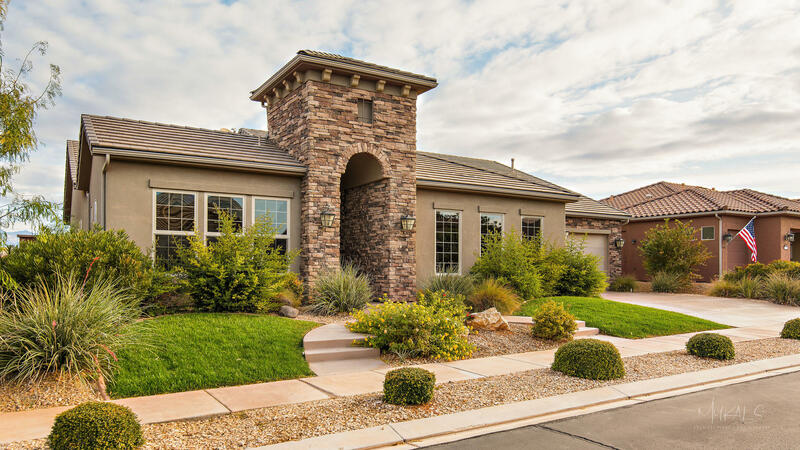 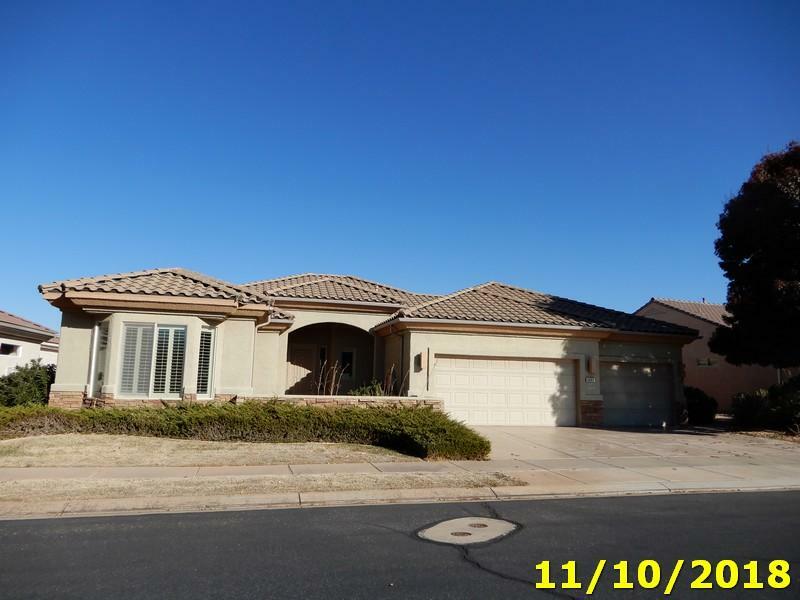 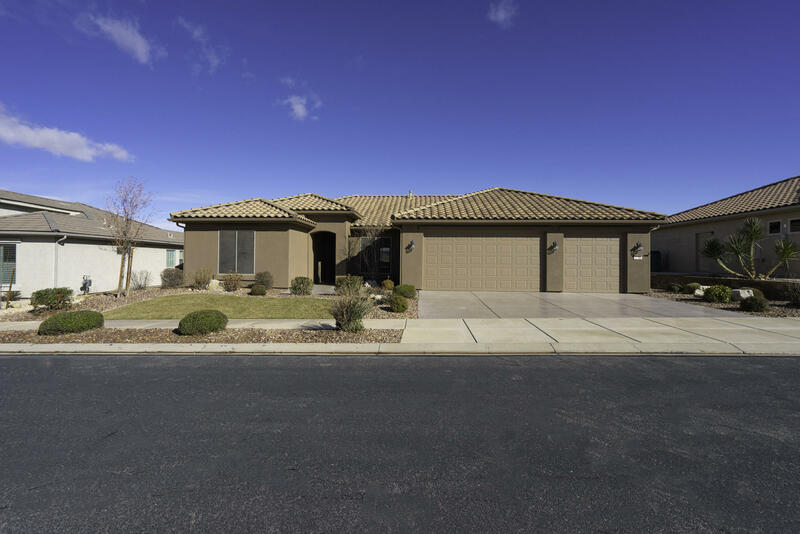 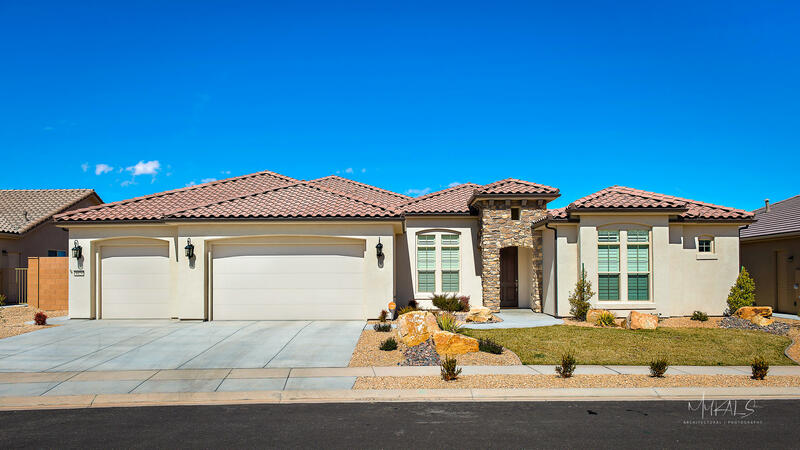 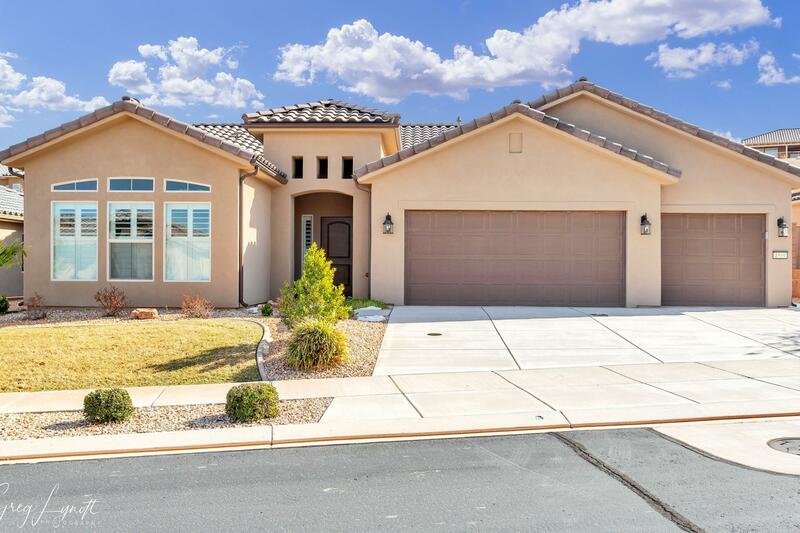 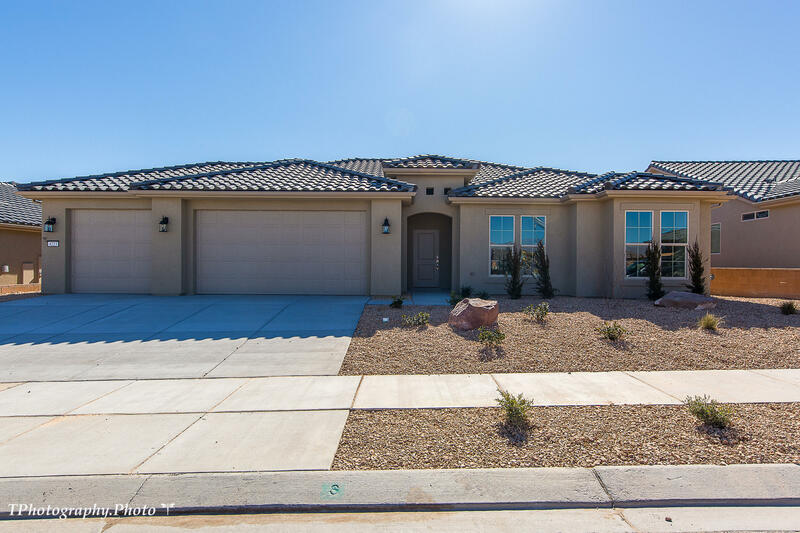 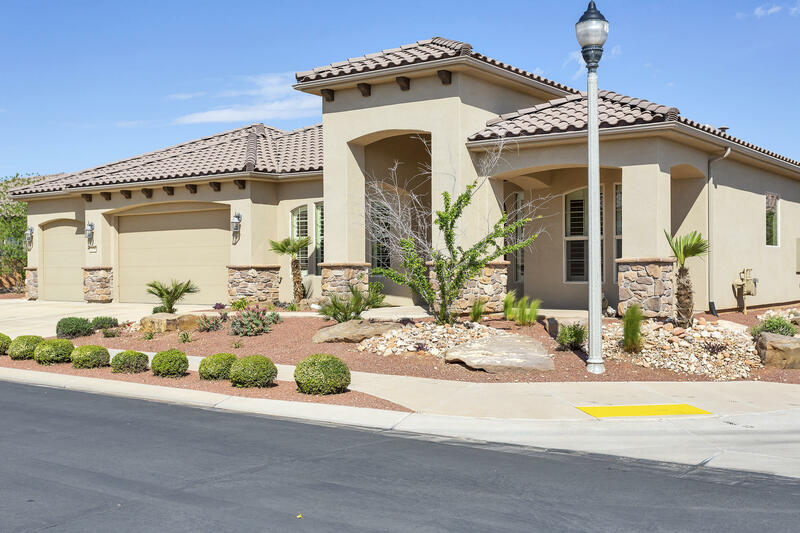 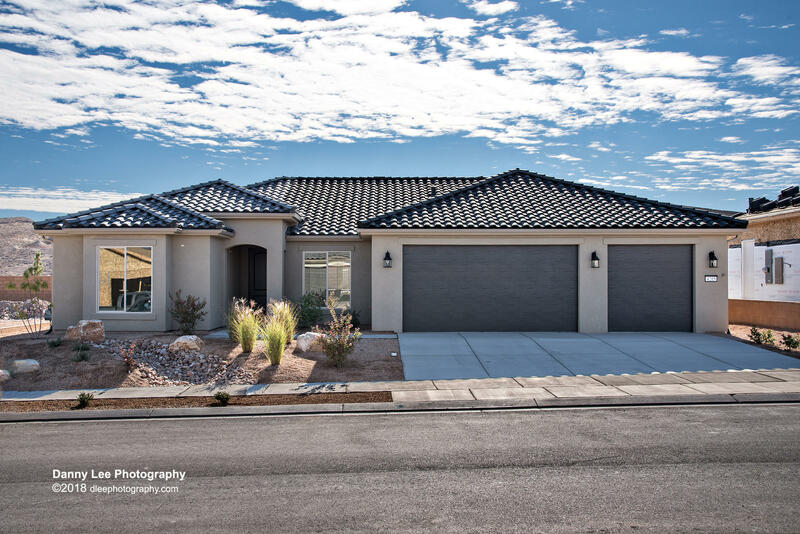 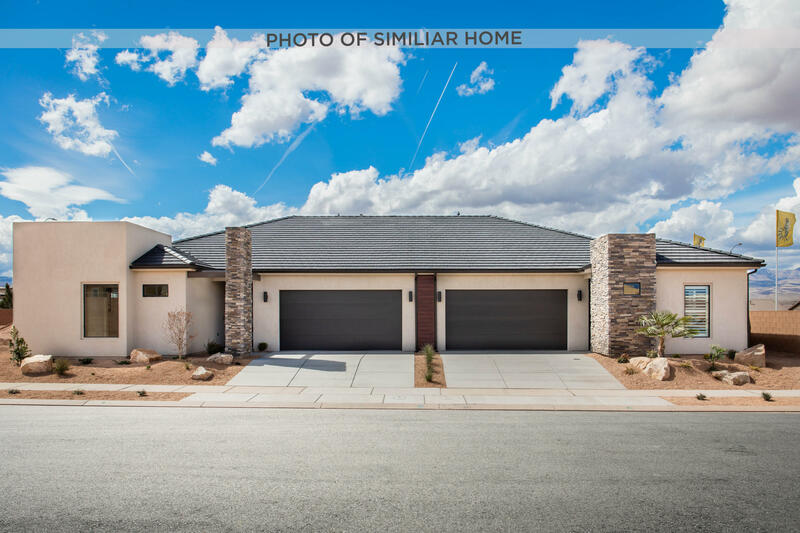 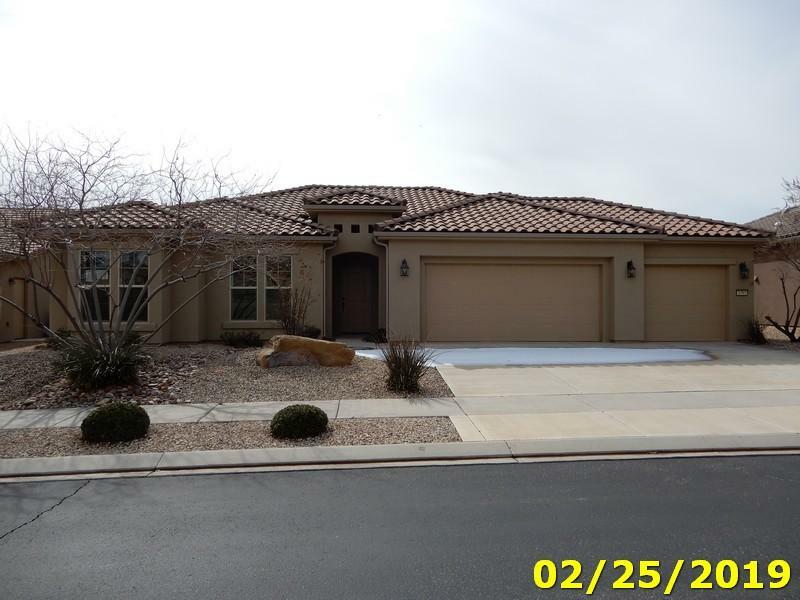 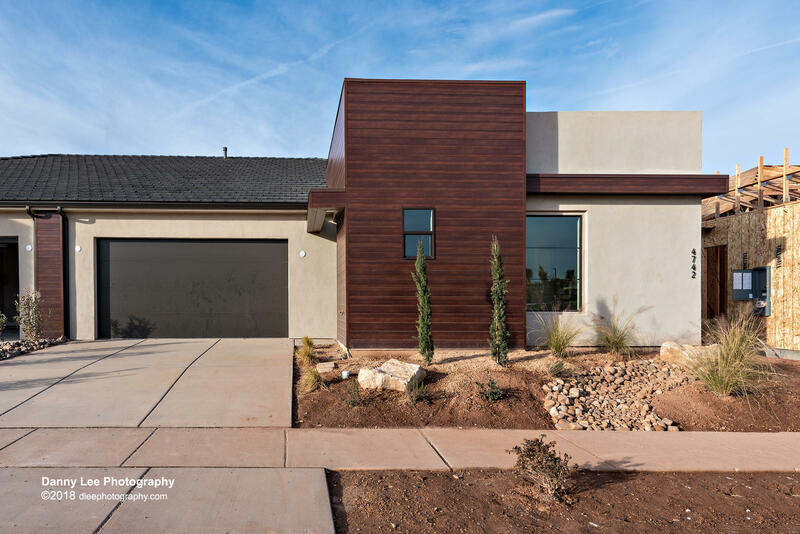 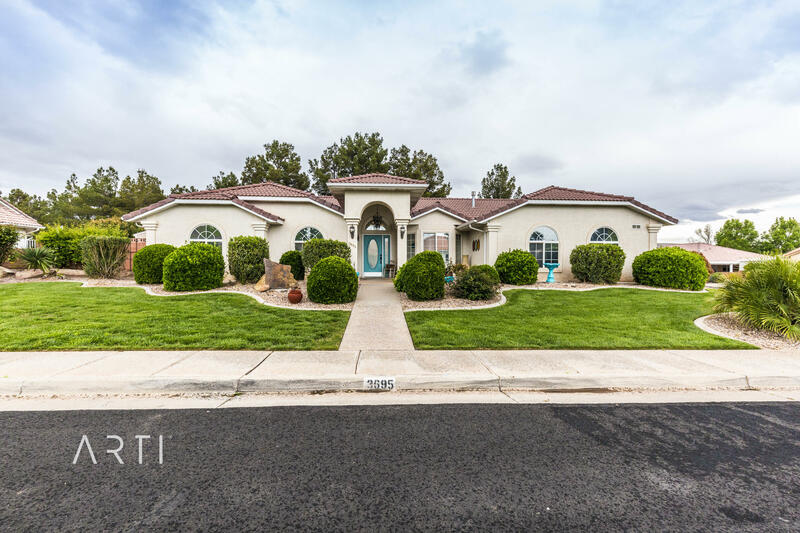 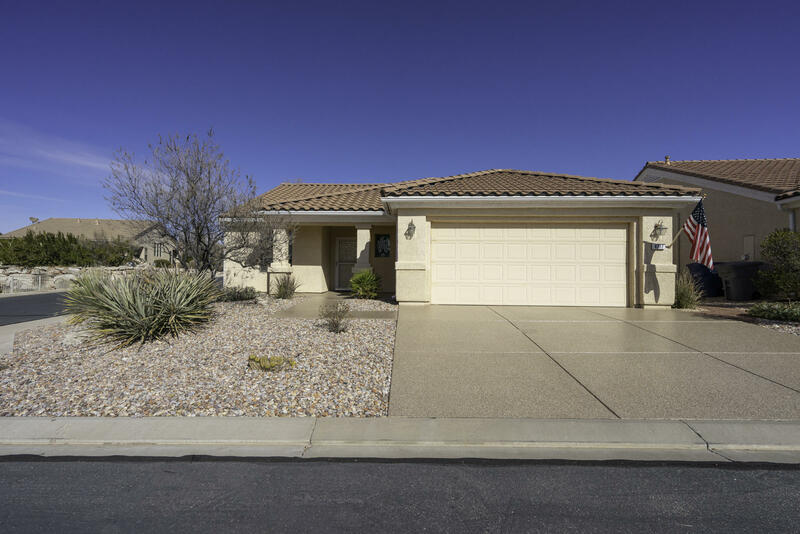 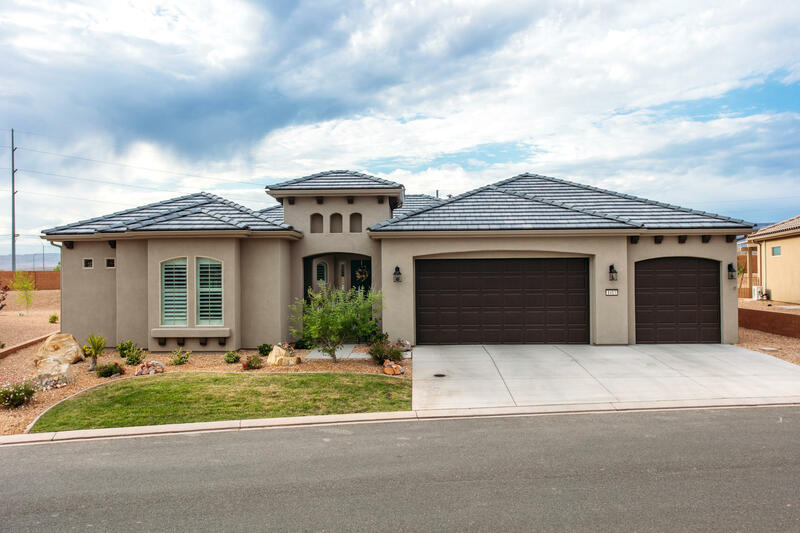 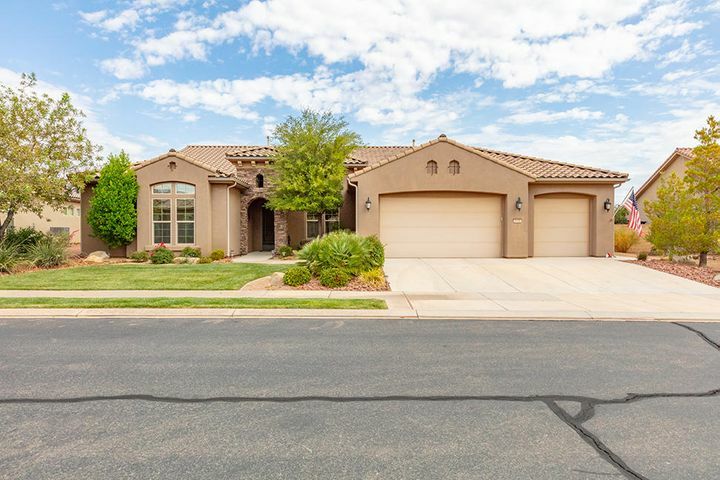 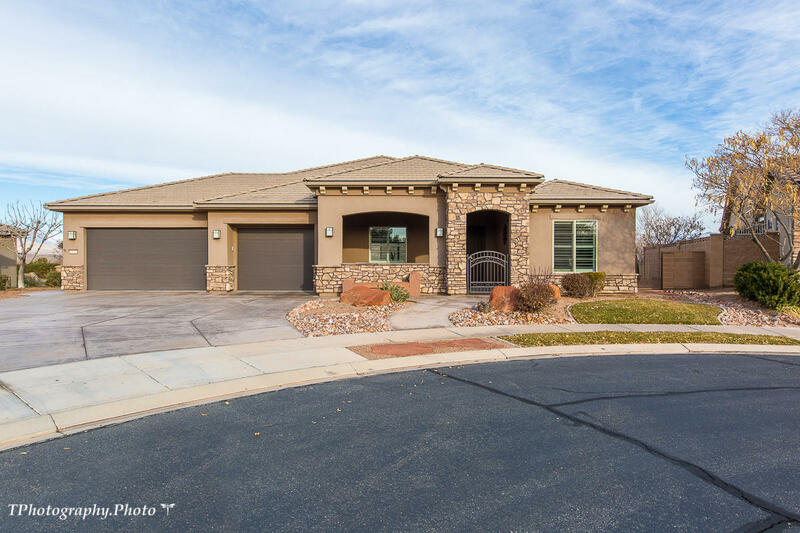 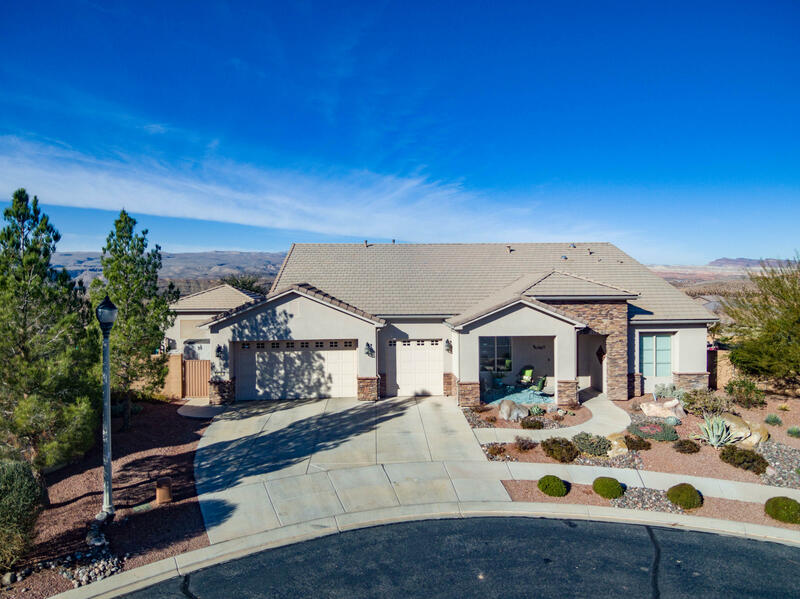 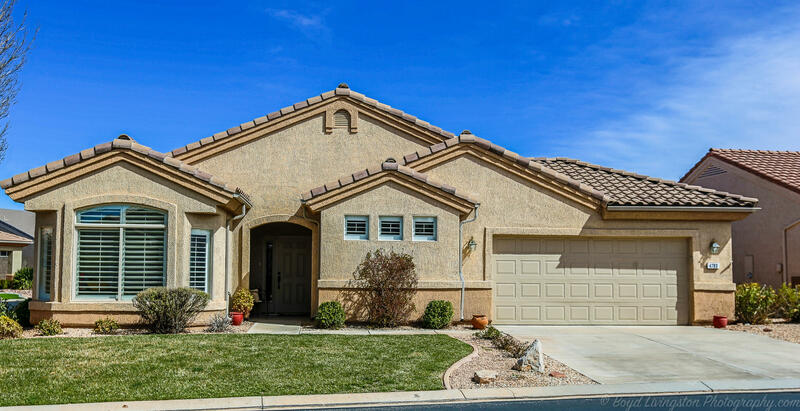 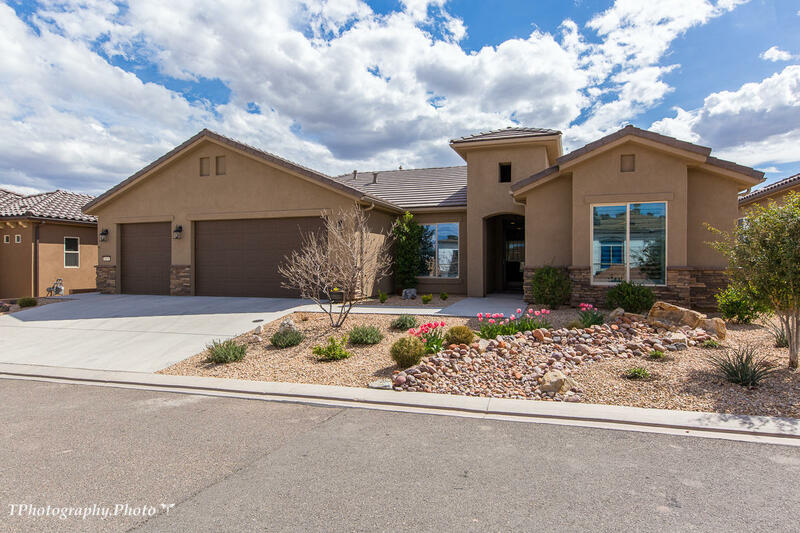 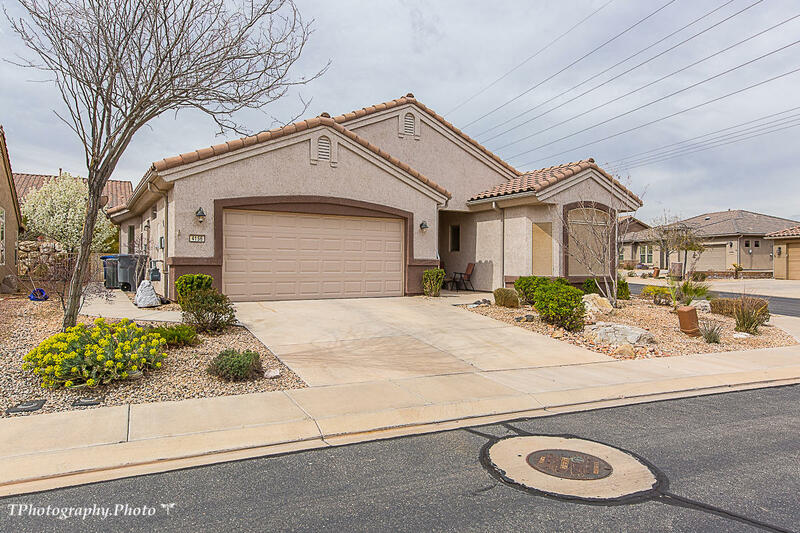 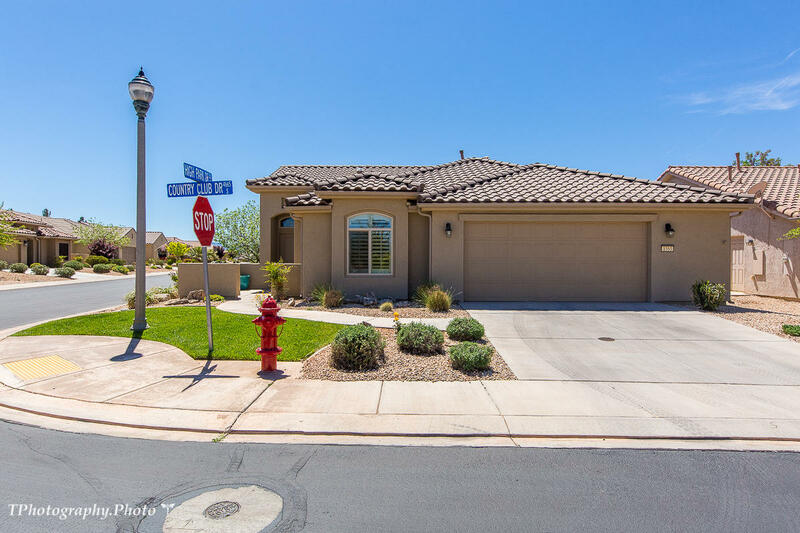 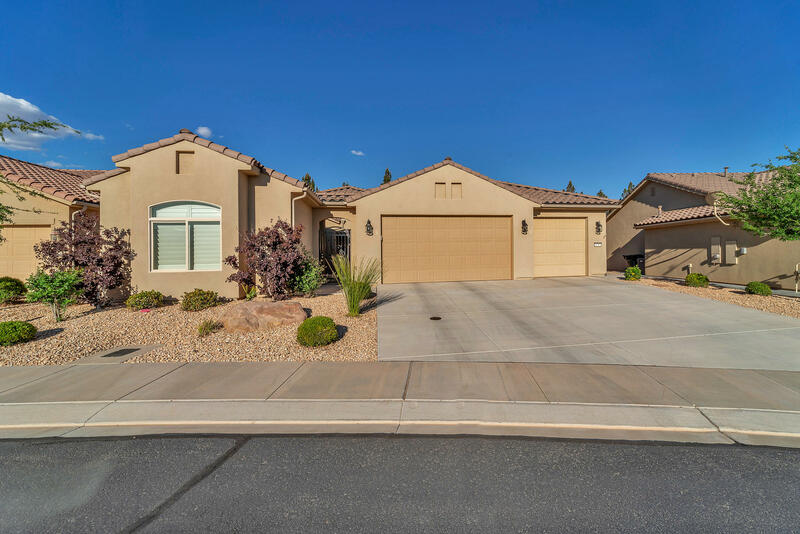 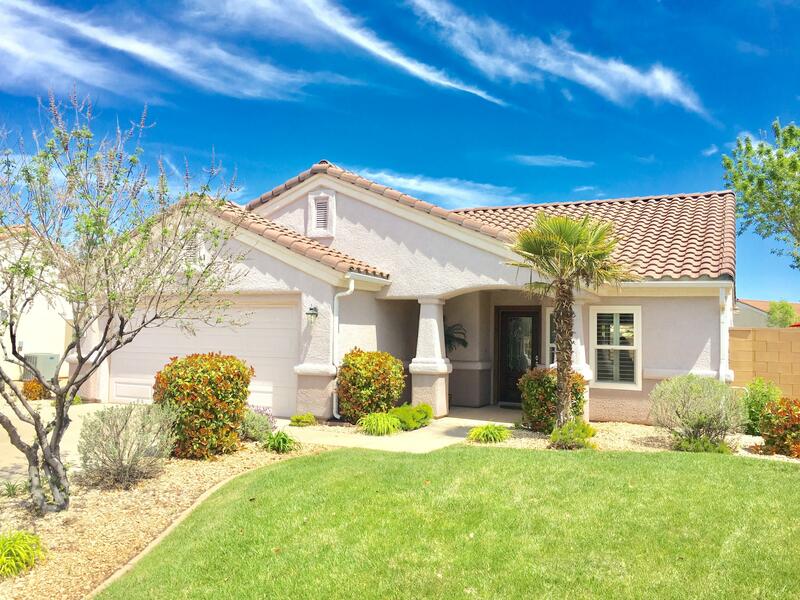 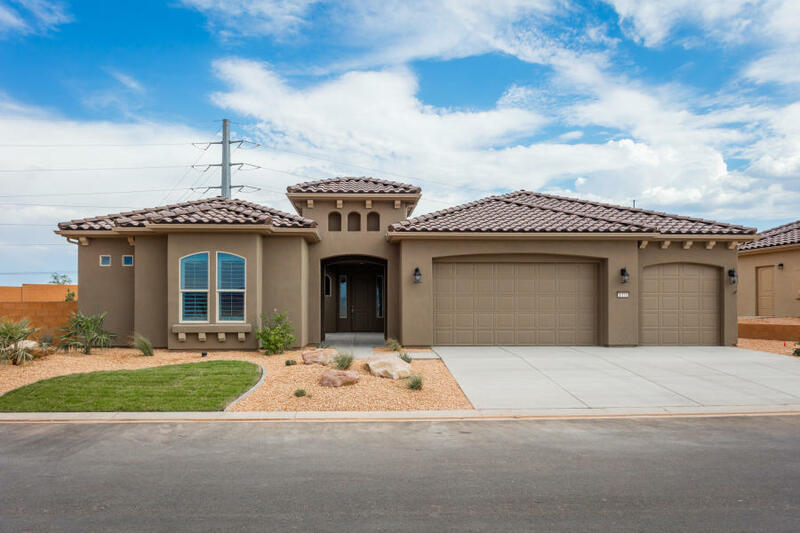 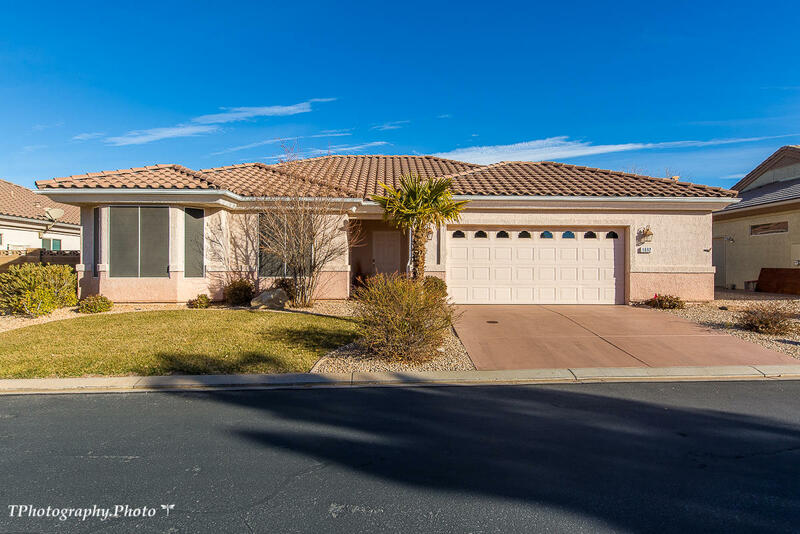 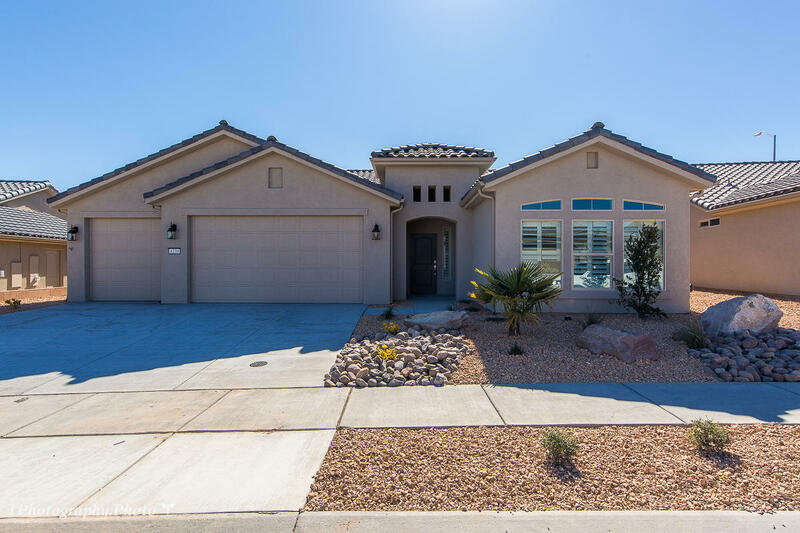 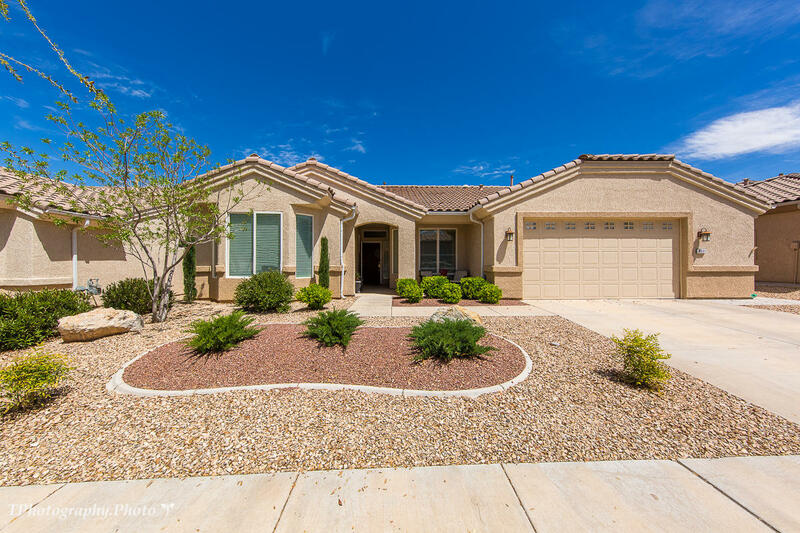 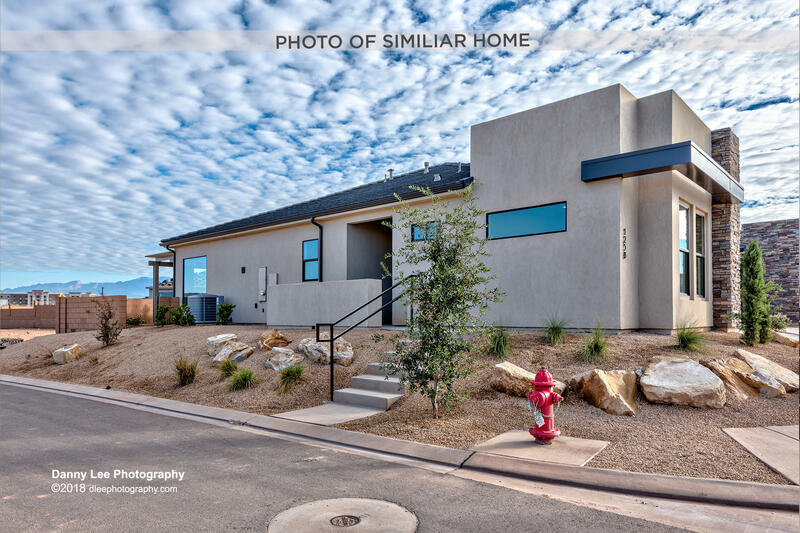 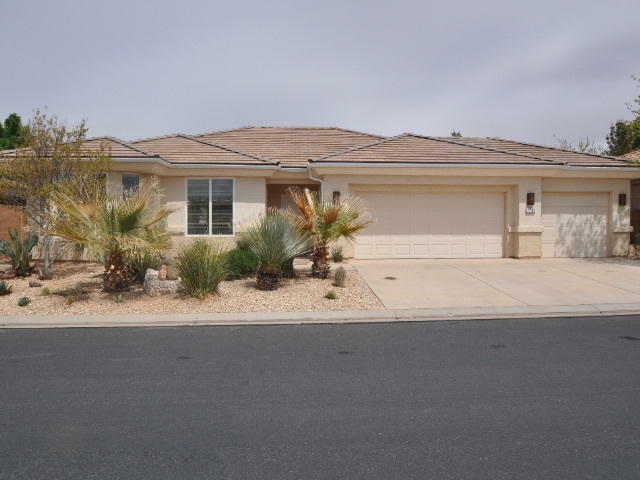 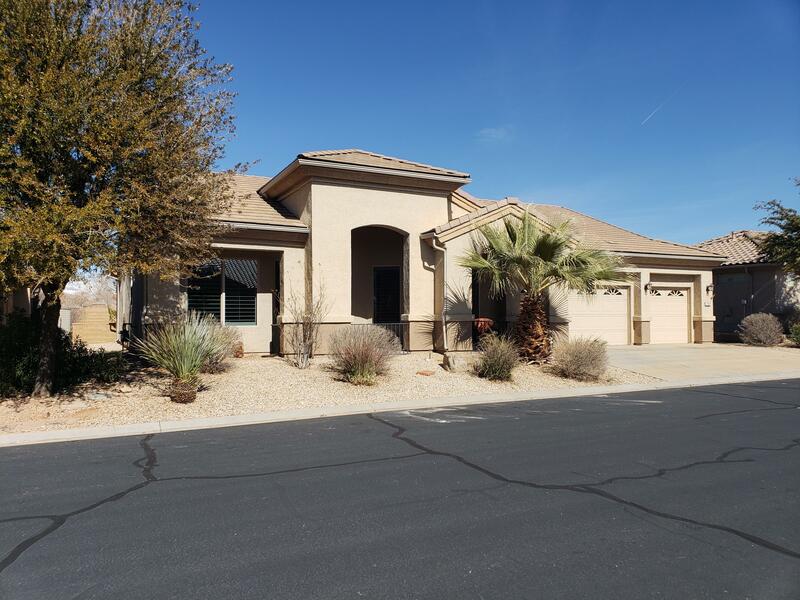 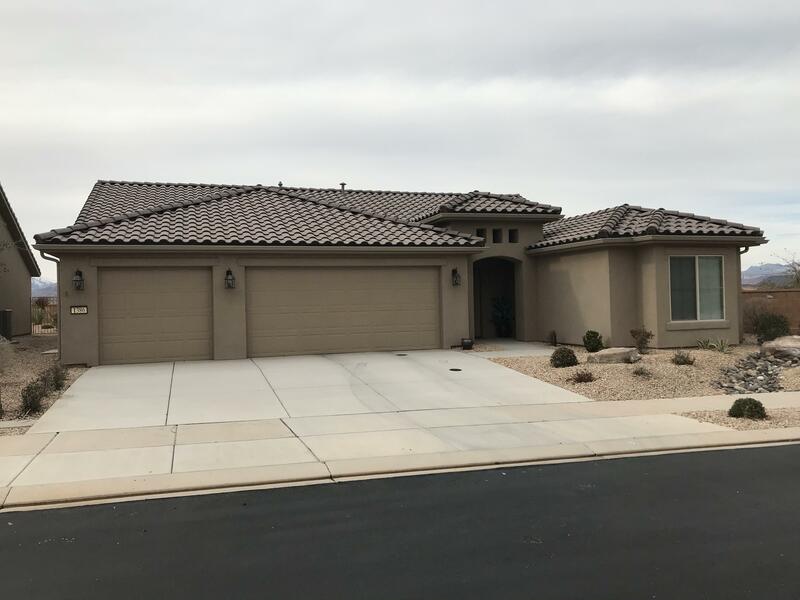 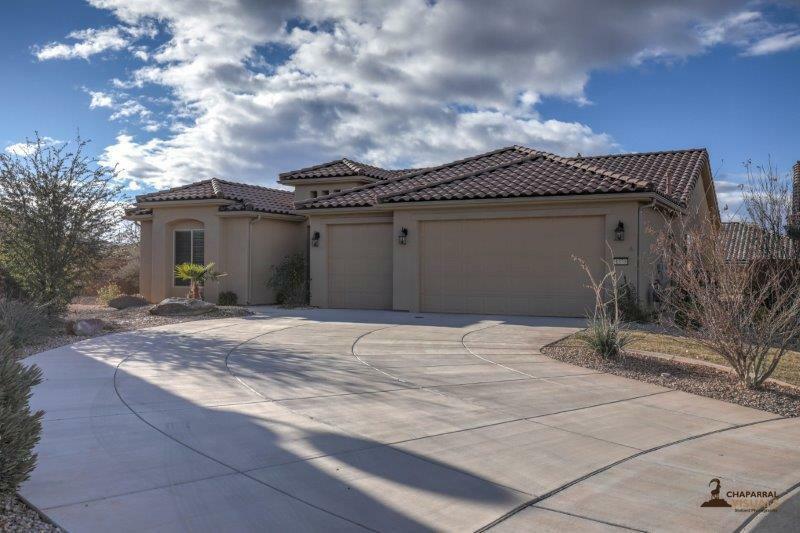 Great value in southern Utah's premier active adult neighborhood, Sun River! 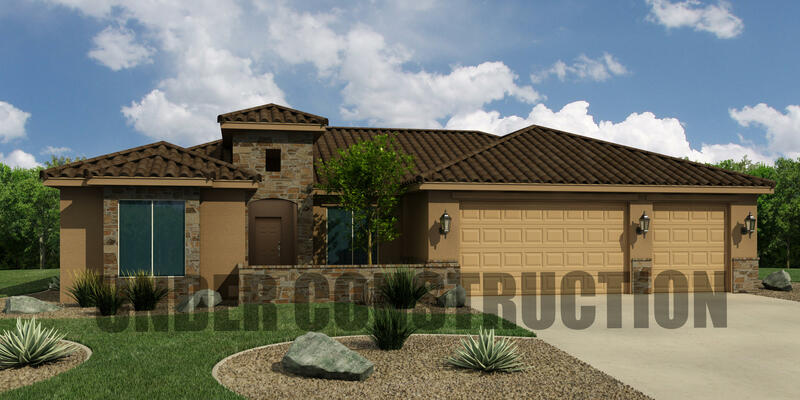 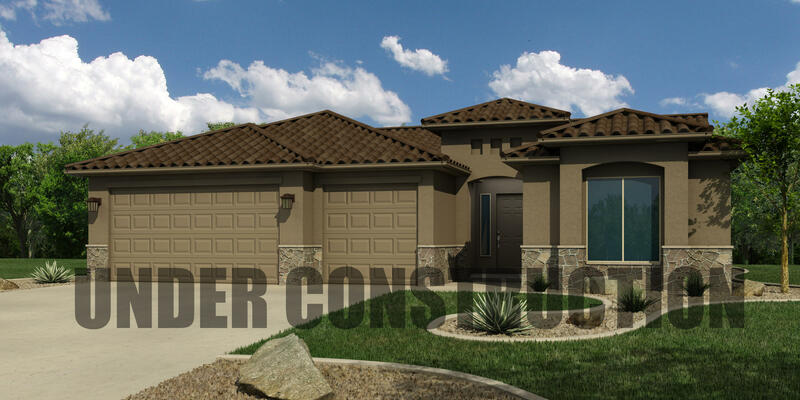 Their best selling floor plan (the Windsong) with bay windows in the master bedroom, dining area & bedroom 2. 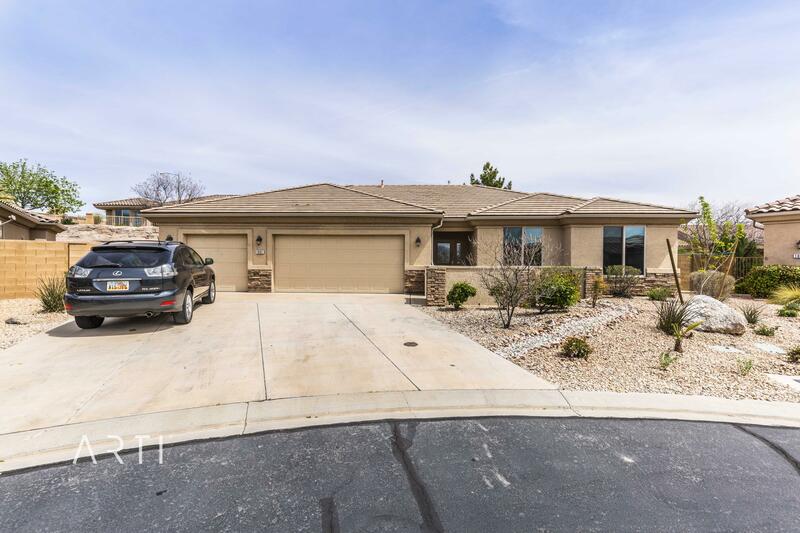 The garage is insulated & has a 4-foot extension. 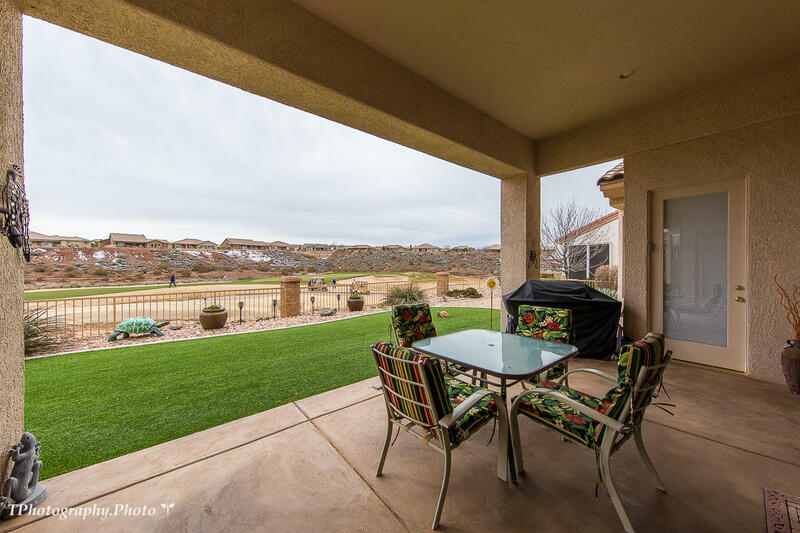 The entire back patio is covered with northeast exposure for evening shade. 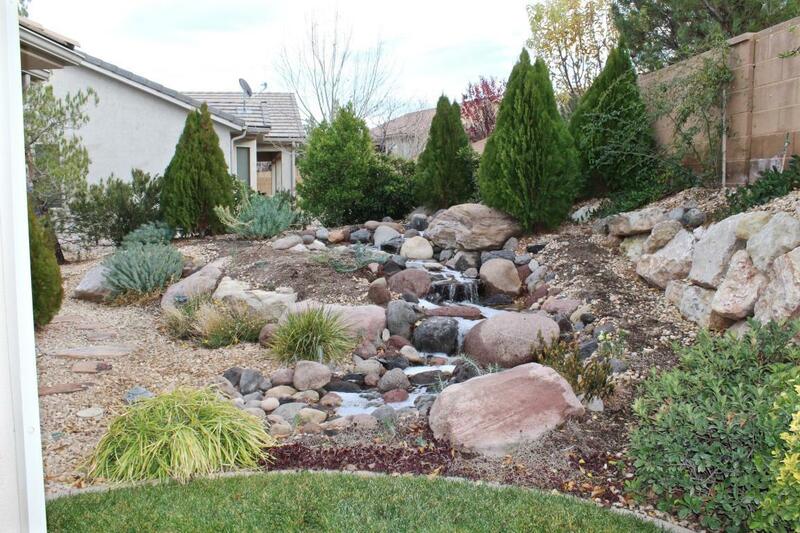 Easy care, low maintenance landscaping with artificial grass in the back yard too!